I am very fortunate to be the Director of the Tarrant County Medical Examiner District’s (T.C.M.E.D.) Human ID Lab. Our Lab is tasked with attempting to make a positive identification of the 750 or so individuals presented to our office each year as “unidentified.” Our official jurisdiction includes Tarrant, Parker, Denton, and Johnson counties in north Texas, and we have M.E. offices located in the cities of Fort Worth, Weatherford, Denton, and Cleburne. Our official jurisdiction covers approximately 3,600 square miles with a population growing towards 3 million folks. We also serve as the forensic laboratory for many other counties in the north-central Texas region. This webpage is not an official presentation of T.C.M.E.D. nor any other organization. The information and opinions presented here are mine and mine alone, and may not represent the official position of T.C.M.E.D. or Tarrant County. Any errors or omissions are my responsibility alone. Again, this webpage is NOT presented to be an official page of T.C.M.E.D. Our Human ID Lab full-time staff consists of a well-experienced fingerprint examiner, a forensic anthropologist, and a board-certified forensic odontologist--yours truly. We are lucky also to be able to call on another latent print examiner from our Crime Lab as back-up. To the best of our knowledge, we are the only stand-alone ID Lab in any medical examiner’s office in this country. The only certification in human identification that I could find anywhere in the world is offered in London by the Faculty of Forensic and Legal Medicine--a scion of the Royal College of Physicians. 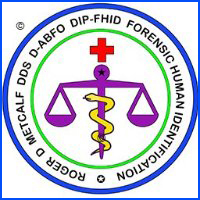 I went over and took the course, qualified to take their examination, passed it, wrote a dissertation, and was awarded a Diploma in Forensic Human Identification--so I'm entitled to used the appelation "Dip-FHID" after my name if I wish. I believe I am the only person currently in the U.S. actually certified in forensic human identification. I am very proud of that diploma. We are very lucky to have an Automated Fingerprint Identification Service (A.F.I.S.) terminal in-house as well as access to I.A.F.I.S. and the T.C.I.C./N.C.I.C. system in our Lab. Roughly 75-80% of our unidentified remains cases are resolved by fingerprint analysis, about 10% by dental records and dental radiograph comparison, about 10% by anthropological analysis and medical radiograph comparison, and less than 5% by DNA analysis. I am very proud of the job that our ID Lab does, and most years we have been able to positively ID over 99% of the unidentified decedents we examine. Since I started with the M.E. 's office in 2004, I have supervised the forensic identification of more than 6,500 unidentified individuals by various methods, and have personally performed more than 350 dental identifications. Deceased persons may come to our office as “unidentified” for a number of reasons: severe trauma to the face or head, decomposition, thermal damage to the remains from fire, decedent had no form of ID on him/her at time of death, and various other reasons. In Texas only a Medical Examiner or Judge can legally certify the identity of a decedent. My lab, therefore, makes a recommendation about the identity of a decedent to the M.E./Judge who can then accept or reject that recommendation. Any lab in Texas presenting itself as a "Human ID Lab" that is not affiliated with an M.E. 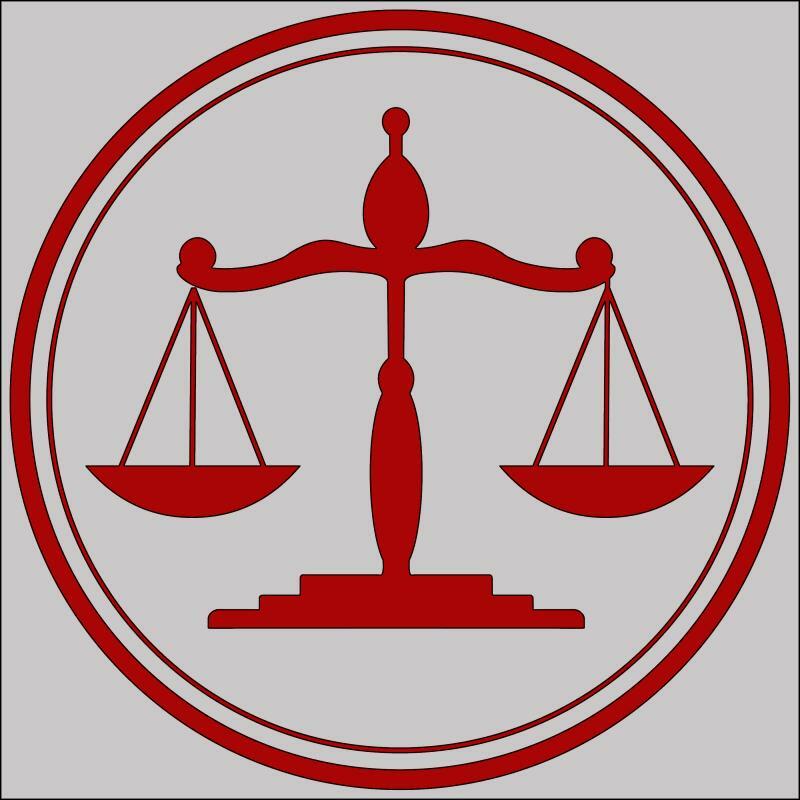 's office cannot be a true Human ID Lab as they have neither statutory jurisdiction nor an appropriate official to certify an identity determination. Our District operates under §49.25 of the Texas Code of Criminal Procedure. The Code does not explicitly say that we shall attempt to identify unidentified bodies, but it is implied and this job has traditionally been a duty of medical examiners and coroners for hundreds of years since the time of the English "crowners" before the Norman Conquest. We feel it is simply a part of basic human dignity that we make all best-faith efforts to attempt to make a positive ID on anyone presented to us as “unidentified,” and we take this job very seriously. We treat everyone the same without regard to status or his/her station in life while s/he was alive. Some of the "big" events one might recall in connection with our office would be the Delta 1141 plane crash at D/FW Airport in 1988, and the Mount Carmel/David Koresh incident from Waco, Texas, in 1993. We are very appreciative of the many hours of hard work performed by volunteers from the Fort Worth District Dental Society during these incidents. 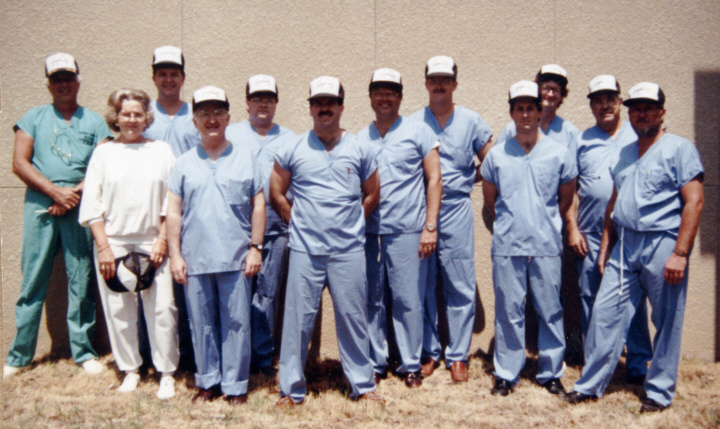 Above: the dental ID team for the Delta 1141 incident at D/FW Airport in 1988. 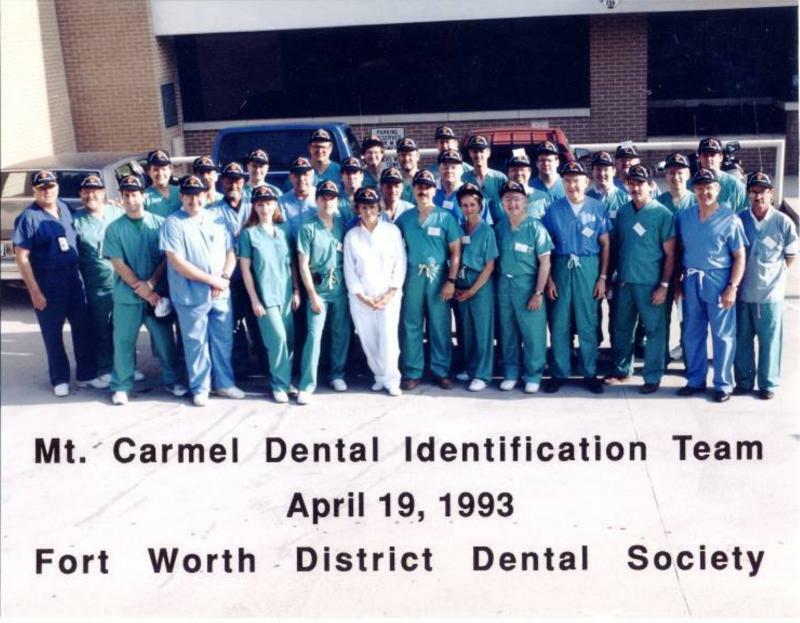 Below: the dental ID team for the David Koresh-Mount Carmel incident from Waco, Texas, in 1993. These teams were made up of trained volunteers from the Fort Worth District Dental Society. Copyright 2013 Roger D Metcalf DDS, JD. All rights reserved. No reproduction without permission. Neither the Tarrant County Medical Examiner's District, Tarrant County, the American Board of Forensic Odontolgy, the American Society of Forensic Odontology, the Royal College of Physicians, nor any other organizaion mentioned here necessarily supports or endorses any information on this website. Any opinions, errors, or omissions are my responsibility, and mine alone. This site DOES NOT REPRESENT the official views of any of these--or any other-- organizations. Similarly, those other organizations may not fully represent my views, either.